La Fontana at World Golf Village is one of the newest offerings in the Neighborhoods of World Golf Village. This community is designed around the international game of golf and utilizes the collaboration and design skills of four golfing greats and World Golf Hall of Fame members – Arnold Palmer, Jack Nicklaus, Sam Snead and Gene Sarazen. The community offers frontage along the 8th hole of the Bobby Weed-designed Slammer & Squire golf course. When designing the Slammer & Squire, Weed collaborated with Snead and Serazen to develop a course that showcases the natural landscape. Residences in La Fontana range from 1,915 square feet to 2,400 square feet. La Fontana is being developed by WGV Residential Ventures I, LLC, and long-time builder partner Gantt Builders, LLC. The Condo Group is managing sales and marketing activities for La Fontana at World Golf Village. 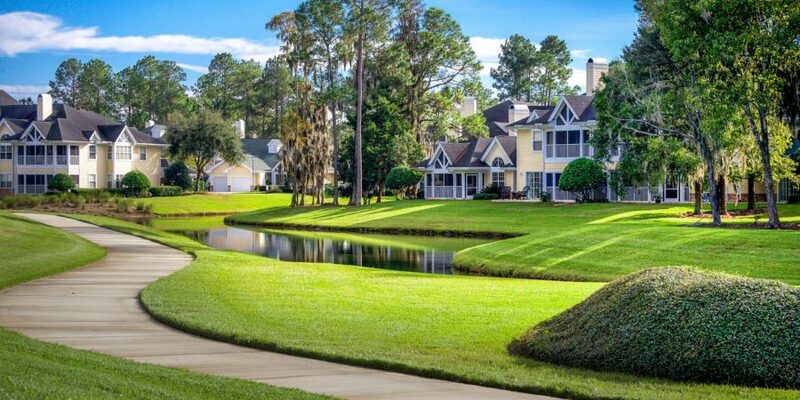 For more information about La Fontana at World Golf Village, visit LaFontanaFL.com or call (904) 460-2938. La Fontana at World Golf Village is a new development in the area.